Inspiring our kids to create healthy habits for life. Our Health & Life Skills Programs help kids in our community develop an understanding of nutrition, physical fitness, and social responsibility. Specific programs for boys and girls are designed to boost self-esteem and build the skills needed to become caring, responsible adults. The Healthy Habits program is designed to incorporate healthy living and active learning in every part of the Club experience, from the gym to the learning center to the arts and crafts room. The central themes of good nutrition, regular physical activity, and improving overall well-being are emphasized. Bullying is a serious concern among youth today and with the steady expansion of the cyber world, bullying has moved beyond a face-to-face problem. Oftentimes, cyberbullying takes place through text messages and on social media sites, which allows mean-spirited behavior to follow kids outside of school or other social environments. Cyberbullying can be a one-time thing but often is done over a long period of time and occasionally anonymously. Our Cybersafety program addresses the challenges youth commonly encounter online, encourages positive dialogue with adults about internet safety, and creates safe online experiences for youth. SMART Girls is a small-group health, fitness, prevention/education, and self-esteem enhancement program designed to meet the developmental needs of girls in three age groups. Through dynamic sessions, highly participatory activities, field trips, and mentoring opportunities with adult women, Club girls explore their own and societal attitudes and values as they build skills for eating right, staying physically fit, getting good healthcare, and developing positive relationships with peers and adults. Passport to Manhood promotes and teaches responsibility in Club boys ages 8 to 17. Passport to Manhood consists of 14 sessions, each of which concentrates on a specific aspect of manhood through highly interactive activities. Each Club participant receives his own “passport” to underscore the notion that he is on a personal journey of maturation and growth. This program represents a targeted effort to engage young men in discussion activities that reinforce positive behavior. Passport to Manhood is an excellent complement to SMART Girls. Date SMART, a supplement to SMART Girls and Passport to Manhood, holds important lessons for Club members ages 13 to 18. This program helps teens learn how to achieve mutually supportive relationships free of violence and abuse. The program also encourages youth to become community advocates for relationships that promote equality and respect while combating the attitudes and behaviors that lead to dating, sexual, and domestic violence. The SMART (Skills Mastery and Resistance Training) Moves program is a nationally acclaimed prevention program originally developed in the 1980s with help from prevention specialists and Clubs around the country. 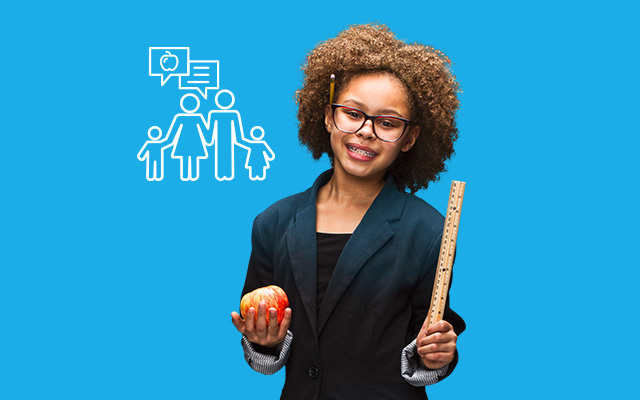 Newly revised in 2011, the program incorporates the latest information and approaches that Boys & Girls Club of Dane County has learned about effective prevention. Participants will be exposed to various activities designed to hone their decision-making and critical-thinking skills and will learn how to avoid and/or resist alcohol, tobacco, other drugs, and premature sexual activity. SMART Leaders is a booster program to SMART Moves. This program keeps teens involved in the SMART Moves program after Stay SMART, reinforces skills and knowledge youth learned in SMART Moves, and prepares teens as leaders to help their peers resist using alcohol, tobacco, and other drugs as well as postpone sexual activity. Street SMART is a violence prevention program that offers expanded lessons in bullying prevention as well as an emphasis on resiliency training to give Club members, ages 10 to 14, the skills they need to grow up confident, caring, and responsible.